Searching for qualified opossum removal? Look no further than Wildlife X Team in Houston for affordable wildlife management services. Call our team today! Unexpected Rat or Mouse Visitors? Rat and mouse control is tricky business. Rats and mice have an insanely annoying habit of being able to fit their bodies between any crack, hole, or crevice you can think of. And once they’re in, they have a pesky tendency of hanging around and reproducing. By the time you see just one mouse, you can bet that they’ve taken up residence and now number in the dozens. Wildlife X-Team Houston offers a humane and effective way of getting rid of mice and rats. Trapping is often the most effective technique, whether the problem is occurring in your home or office. We ensure that all mice and rats will be completely removed before we say that the job is complete. We will also help identify entry points and suggest fixes to help you be proactive in preventing further mouse or rat infestations. 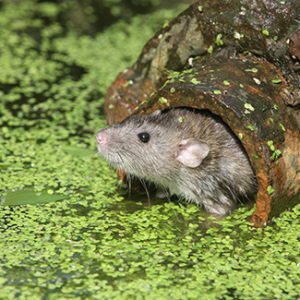 Call us today for professional, reliable rat and mouse control in Houston. We promise humane services at affordable rates.